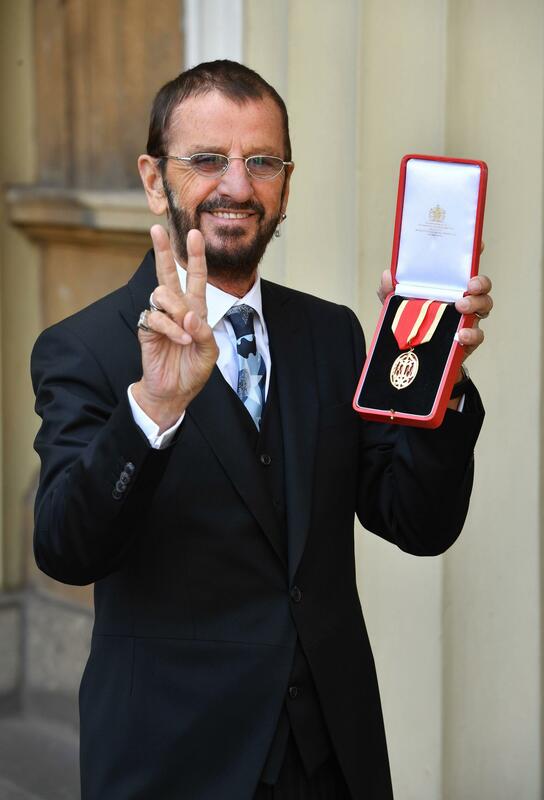 Ringo was given an MBE in 1965 along with his bandmates. 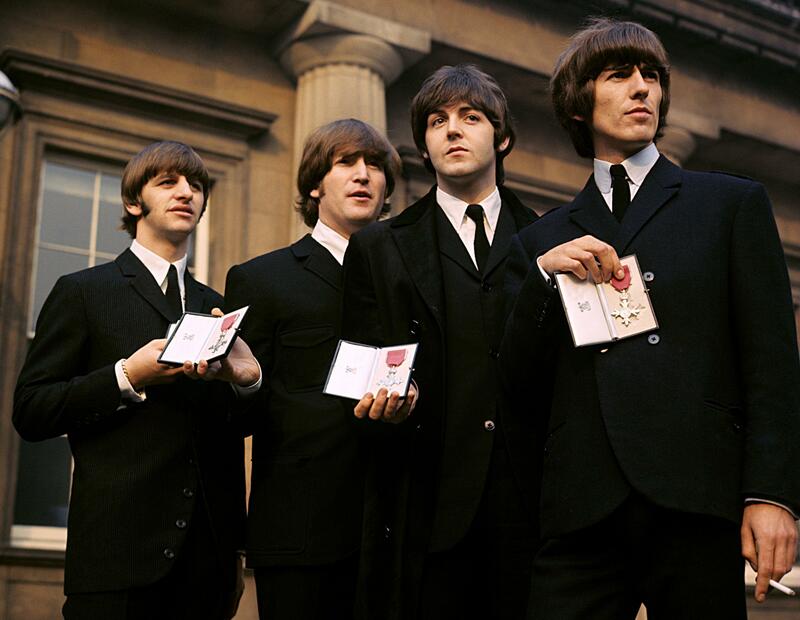 Sir Paul McCartney was knighted in 1997 but Ringo was said to have given up all hope before a letter arrived from the Palace last year. 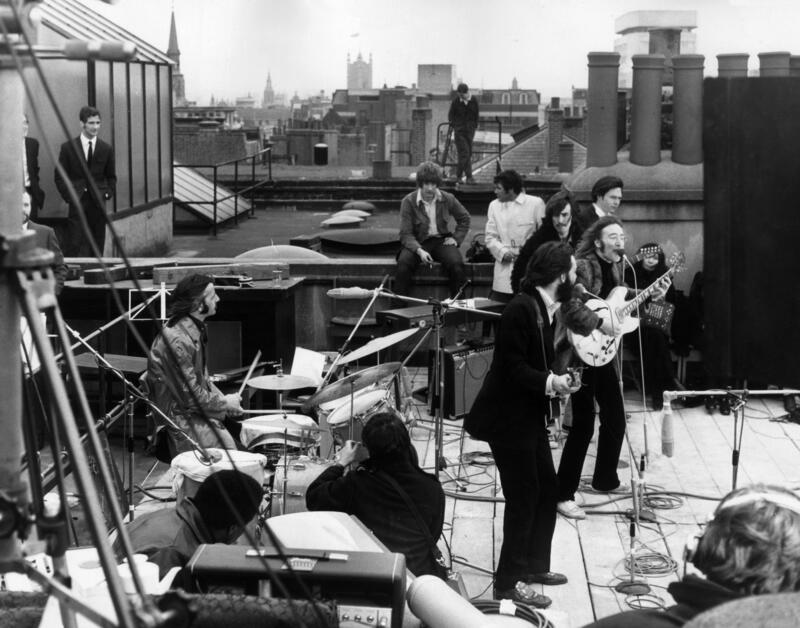 A close family friend of Ringo said at the time: “It came as a bolt from the blue. 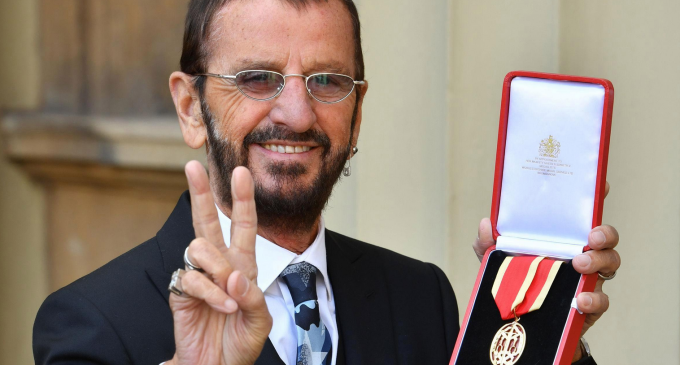 George Harrison and John Lennon never received knighthoods, and will now not do so as recipients have to be alive to accept the honour according to current rules. 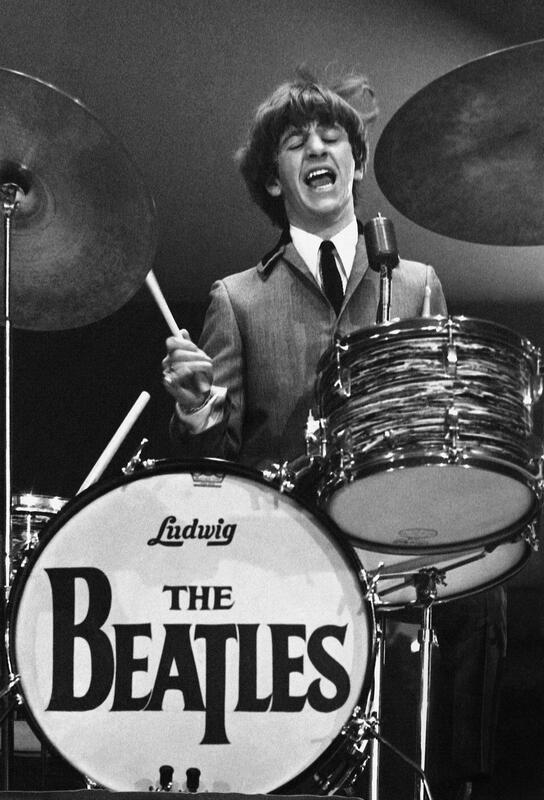 Ringo took early jobs as a delivery boy, a trainee joiner and a barman on the Mersey ferries.